benefting our Ronald McDonald House. $10/ticket, 100% of proceeds benefit Huntington’s Ronald McDonald House. Winner drawn at ChiliFest. Need not be present to win. 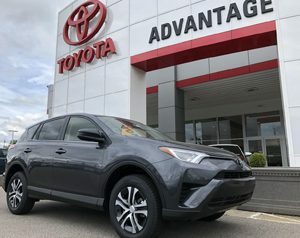 Tickets can be purchased at Advantage Toyota or the Huntington Ronald McDonald House. Interested in having a Chili Team? 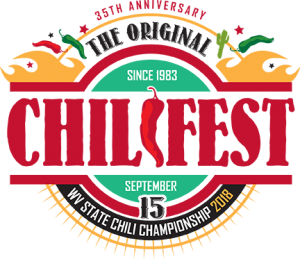 Visit www.chilifestwv.com for more information!